Niki Segnit’s first book, The Flavour Thesaurus, won the André Simon Award for best food book, the Guild of Food Writers Award for best first book, and was shortlisted for the Galaxy National Book Awards. It has been translated into fourteen languages, including French, Russian, Japanese and Korean. 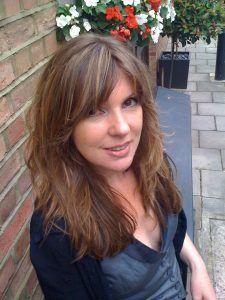 On BBC Radio 4, she has contributed to The Food Programme, Woman’s Hour and Word of Mouth, and her columns, features and reviews have appeared in the Guardian, the Observer, the Times, the Times Literary Supplement, the Sunday Times and Prospect magazine. She lives in London with her husband and two children.